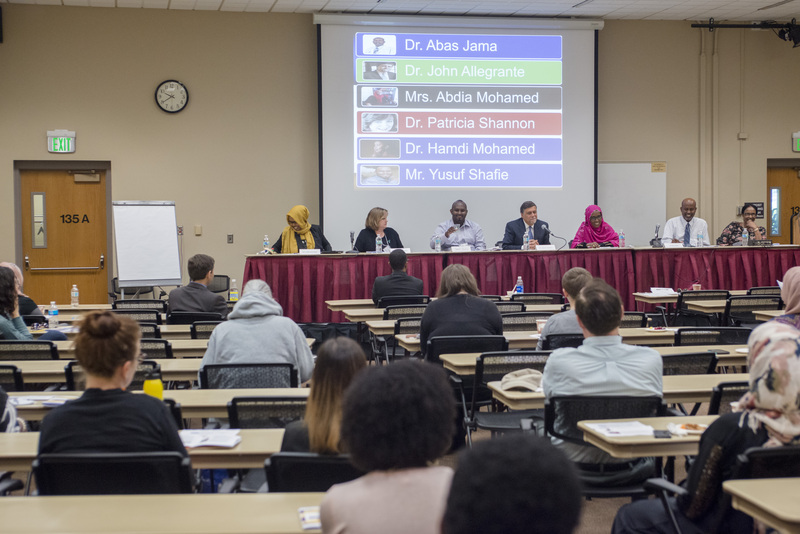 Somalia Mental Health Foundation is a 501(c), US-based, non-profit organization that provides mental health services and guidance for people with mental health conditions in Somalia. 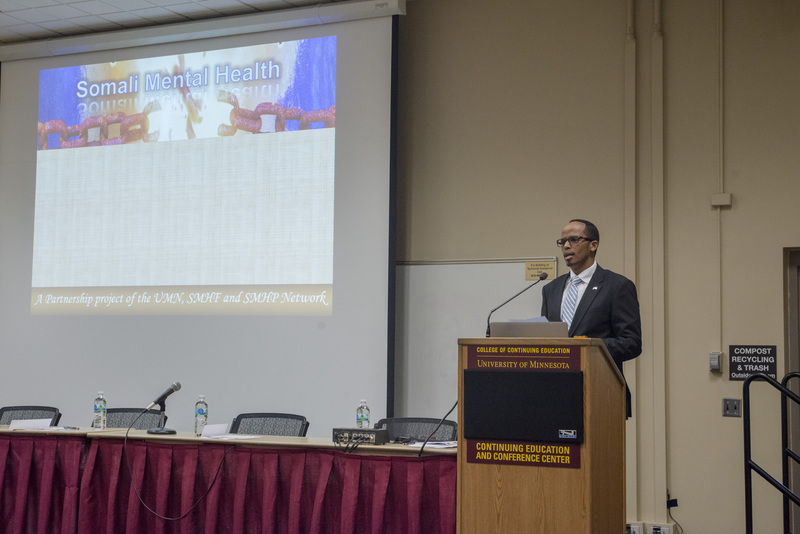 The number of patients that have been seen and treated by Somali Mental Health Foundation (SMHF) during their visits in 2012 and 2014 were in excess of 7,000. 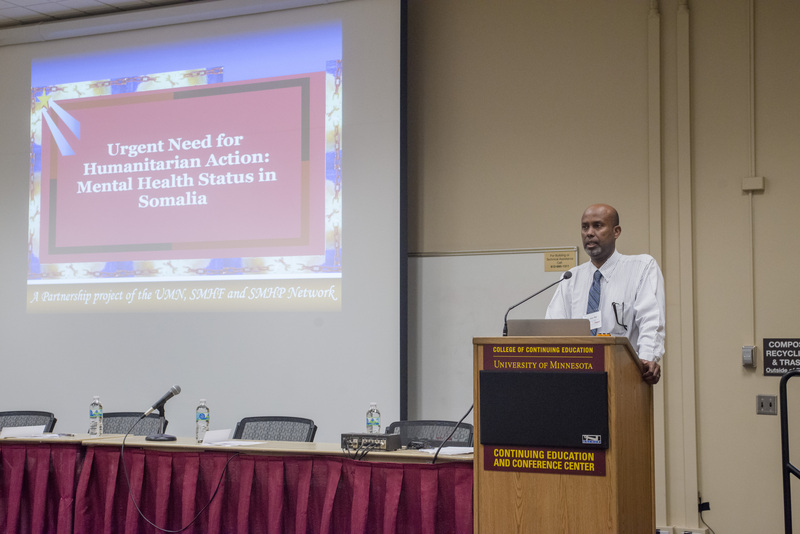 In April 2012, SMHF opened the first out-patient clinic in Qardho, Puntland Region of Somalia. 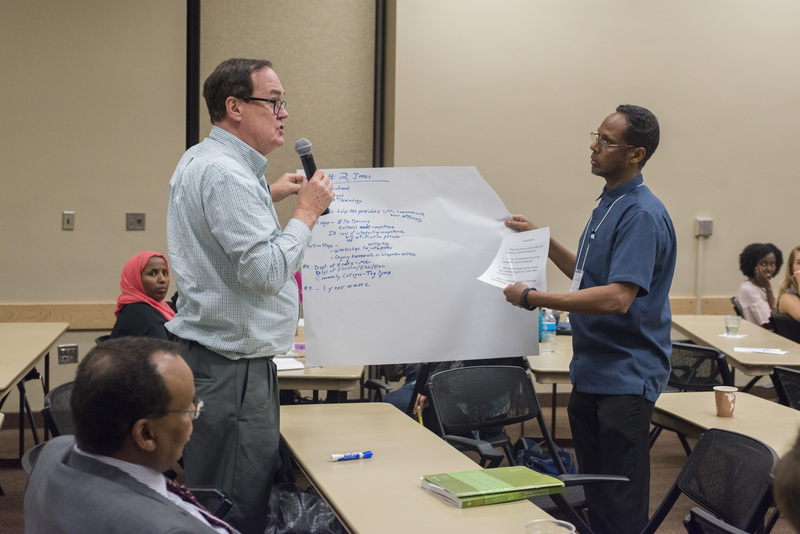 In July 2013, the SMHF team visited Mogadishu in order to strengthen an already-established partnership with Habeeb Mental Health Center. The team provided capacity-building for Habeeb Mental Health Center staff and treated over 350 patients with various mental health conditions including, but not limited to, bipolar disorder, schizophrenia, acute psychosis, post-traumatic stress disorder and depression. In the months of January and February 2014, the SMHF team visited Kismayo, Southwest Region of Somalia, to support the only mental health clinic in the region, Kismayo Mental Health Center. The team treated over 1000 patients in Kismayo. 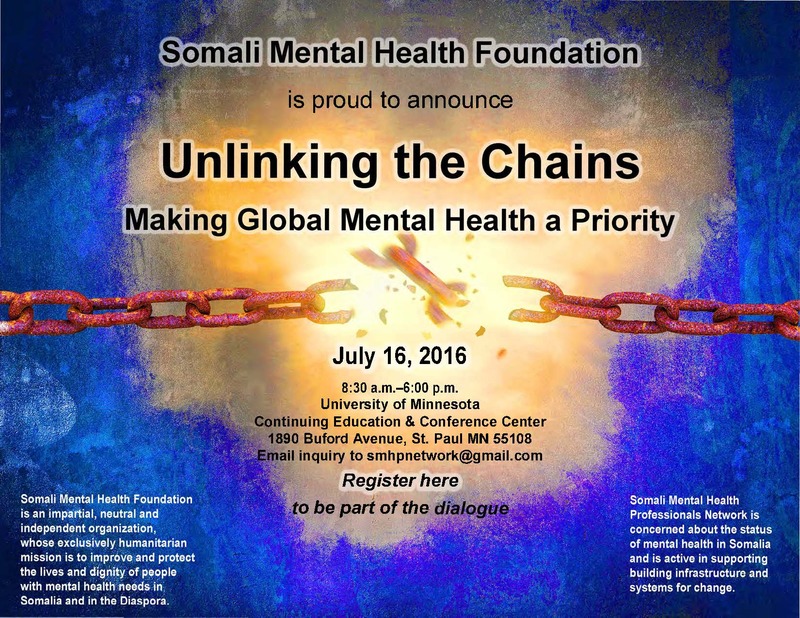 Somali Mental Foundation also organized the “Unlinking the Chains: Making Global Mental Health a Priority” conference in partnership with Somali Mental Health Professionals Network and the University of Minnesota, School of Social Work. 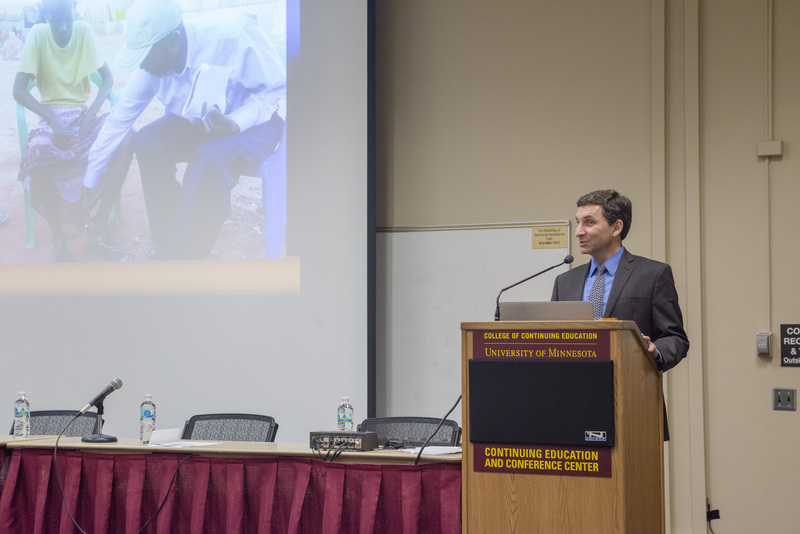 The conference was held in July 16, 2016 at the university.